The Professional II bracelet has completely replaced the older Professional and Fighter bracelets in 2007. 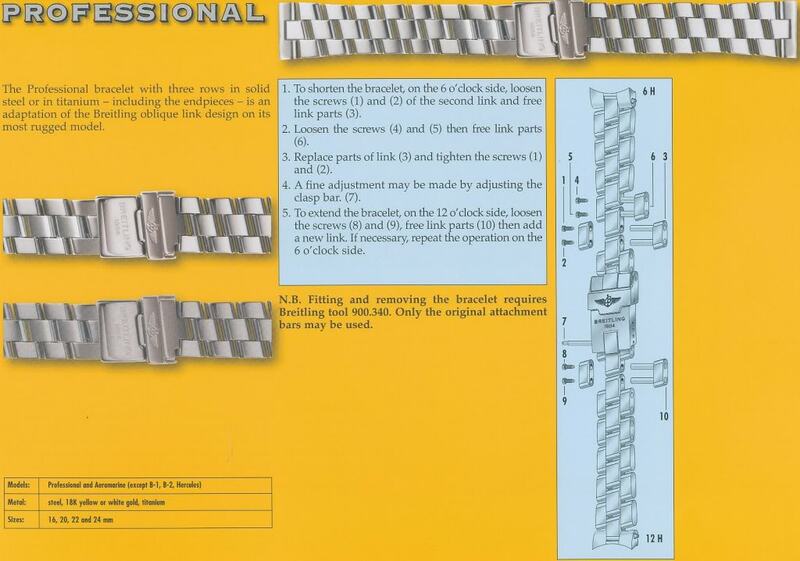 This bracelet was made available for all the watches in the Professional and Aeromarine lines until the release of the Professional 3 bracelet in 2012. 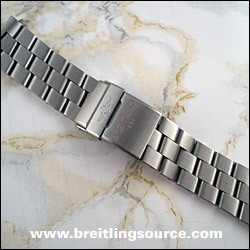 This bracelet is similar to the fighter bracelet with 3-rows of slash-cut links, but with the clasp and construction similar to the more expensive pilot bracelet. 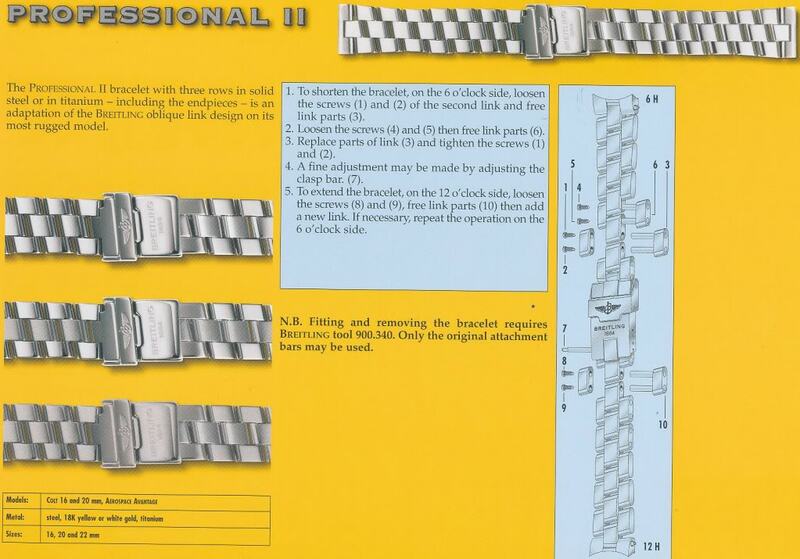 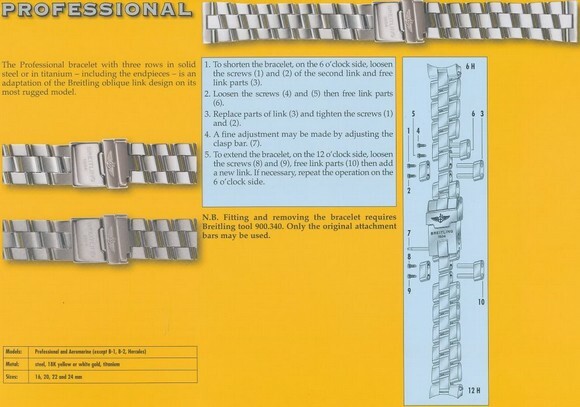 Once the Professional bracelet was phased out, the Professional II was renamed to just the Professional.